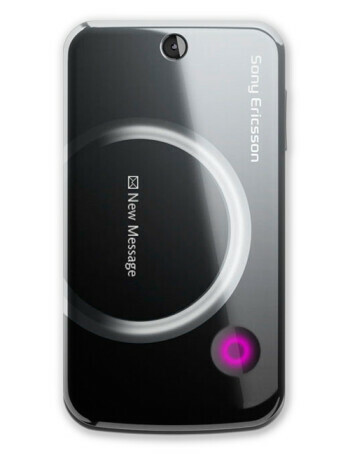 Sony Ericsson Equinox TM717 is a quad-band GSM clamshell with HSDPA support. 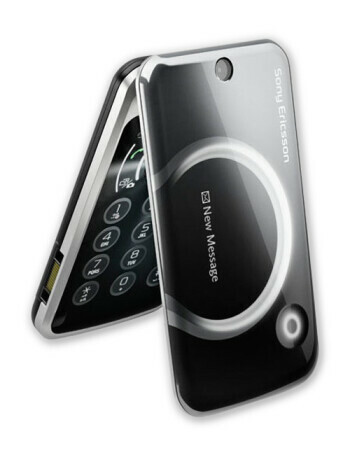 It features light effects with a pulsing notification, similarly to the S500, a 2.2-inch main TFT display with QVGA resolution and a monochrome OLED additional one. 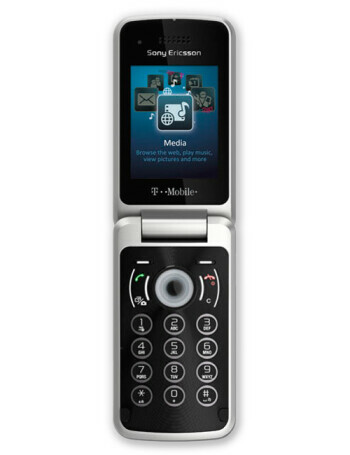 The device also has a 3.2MP camera, along with an FM radio with RDS.